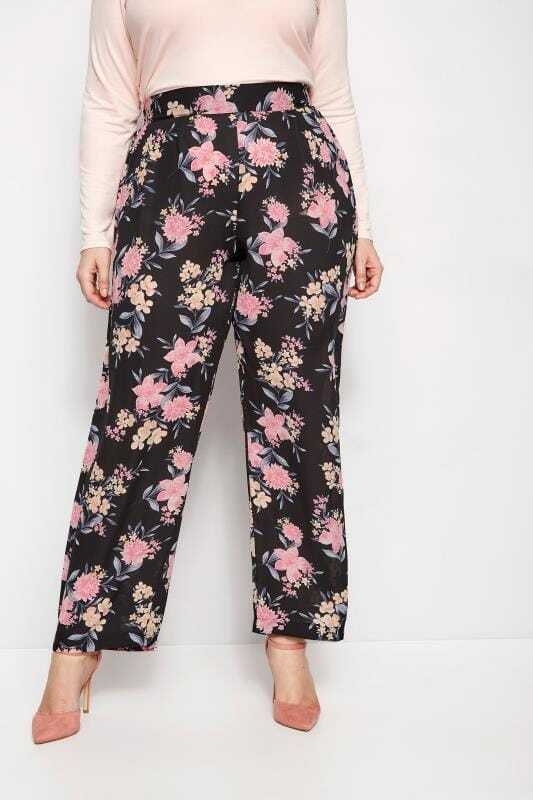 Get your off-duty style sorted this season with our range of plus size straight leg trousers. 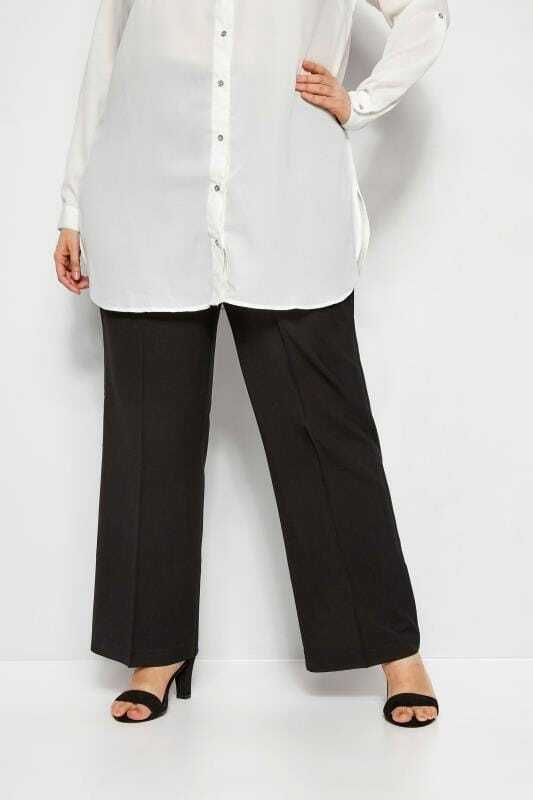 Super comfortable and stylish, our plus size straight leg trousers are flattering and easy-to-wear. From everyday staples to on-trend prints, our latest collection has your look covered in UK sizes 16 to 36.